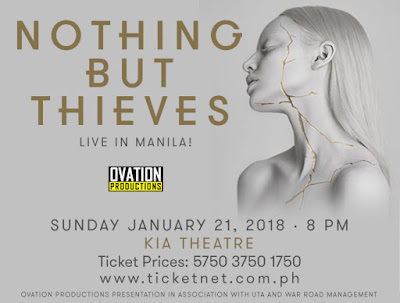 Chikkaness Avenue: English Alternative Band NOTHING BUT THIEVES performs at the Kia Theatre on January 21! English Alternative Band NOTHING BUT THIEVES performs at the Kia Theatre on January 21! English band Nothing But Thieves gained the respect from pillars of the modern rock community – among them Muse, who took them out as support band on their 2016 arena tour. Nothing But Thieves consists of lead vocalist and guitarist Conor Mason, guitarist Joe Langridge-Brown, guitarist and keyboardist Dominic Craik, bassist Philip Blake, and drummer James Price. 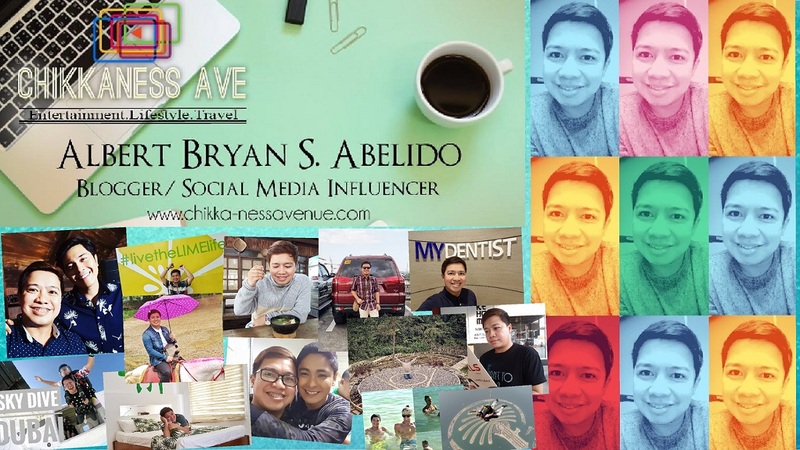 The alternative rock band’s music celebrates eclecticism and songcraft. “We weren't setting out to write something completely different, but I would say we experimented more, tried to push the boundaries, tried to capture something that pushed us outside of our comfort zone,” says guitarist Dom Kraik. “If a song made us feel a bit odd, that's good.” In fact, it’s that spirit that motivates them. “The mantra of the band is to not regurgitate any ideas,” says frontman Conor Mason. 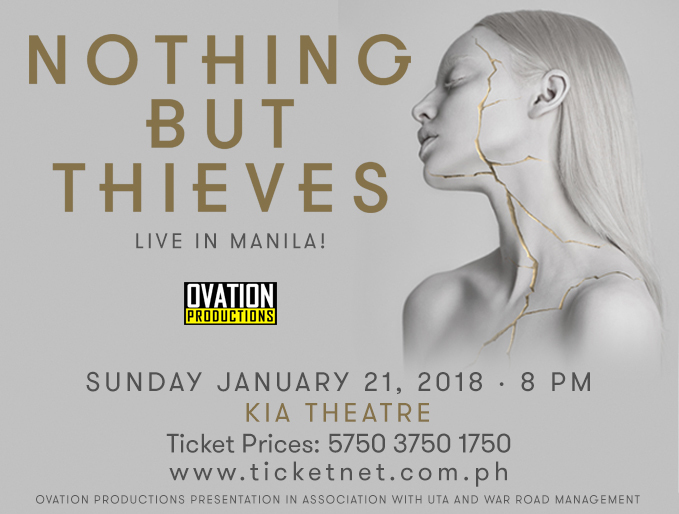 Nothing But Thieves will perform their well loved hits “If I Get High”, “Lover, Please Stay”, Amsterdam, “Sorry”, “Particles”, “Wake Up Call” and many more at the Kia Theater on January 21, 2018 produced by Ovation Productions. 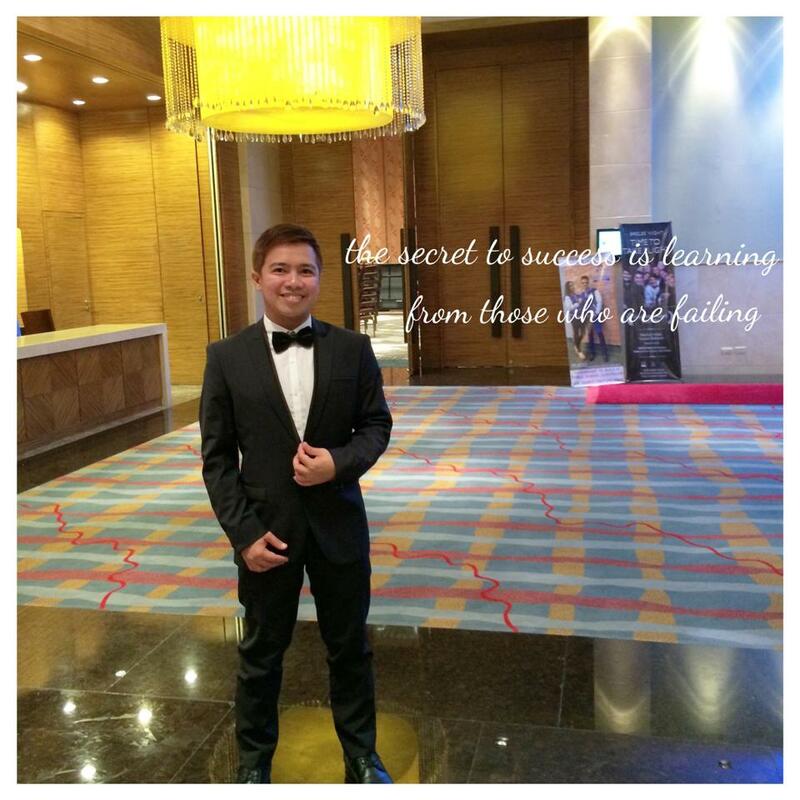 Tickets available through www.ticketnet.com.ph and regular Ticketnet outlets. 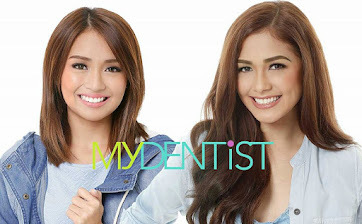 Ticket prices are P5750, 3750, 1750 available starting November 3, 2017.